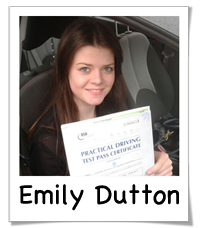 Naturally, you’d expect us to say that we are a great Driving School with lot’s of passes, and we are! 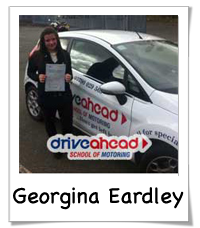 However, we prefer to let our students endorse our services. 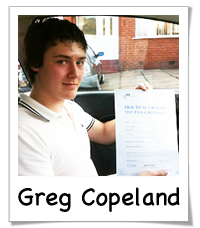 Here are some Driving School Testimonials – Stoke & Newcastle. 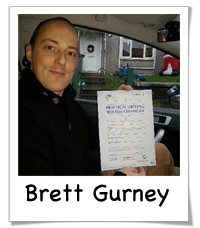 Andy from Silverdale Swapped his motorbike for the car after passing his test with Drive Ahead. 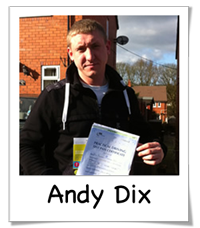 Andy used to ride a motorbike, but because of the associated risks, decided to learn to drive a car. 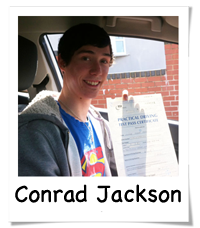 After only around 30 lessons Andy passed his driving test at Newcastle under lyme.